Supersonic cruise missile BrahMos was today successfully test fired from the Integrated Test Range (ITR) at Chandipur in Odisha. 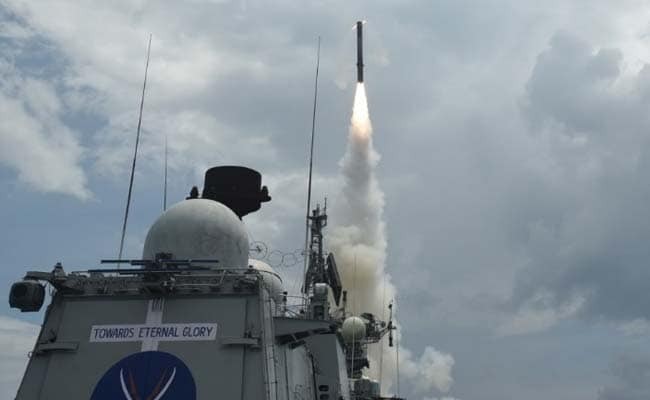 The missile was launched at about 10:15 am from the launch complex three of the Integrated Test Range and successfully flew in its pre-set trajectory meeting its mission objectives, Defence Research and Development (DRDO) sources said. The missile was successfully test fired on May 21 from the Integrated Test Range as part of service life extension programme.